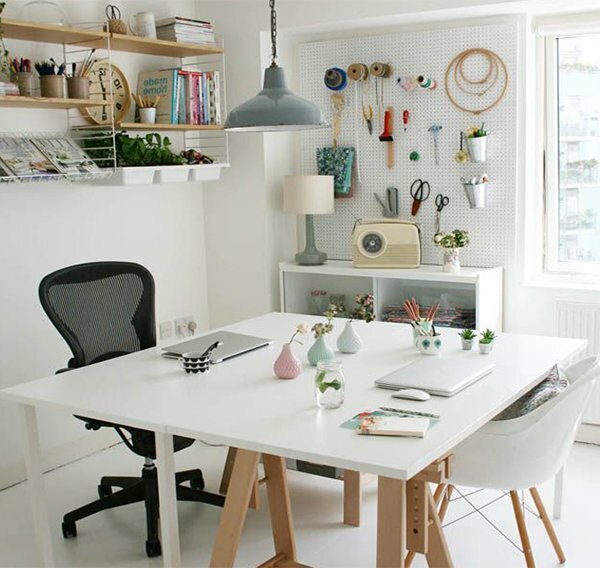 Make your office functional in home and do your work in a great style. 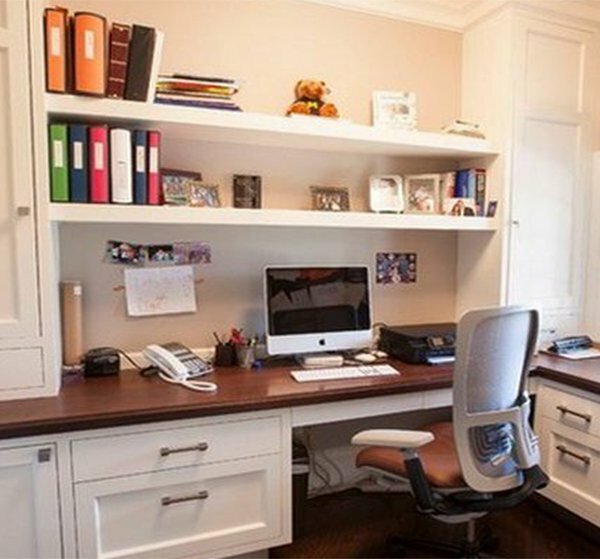 Your home office reflects the comfort and environment of your remaining home. 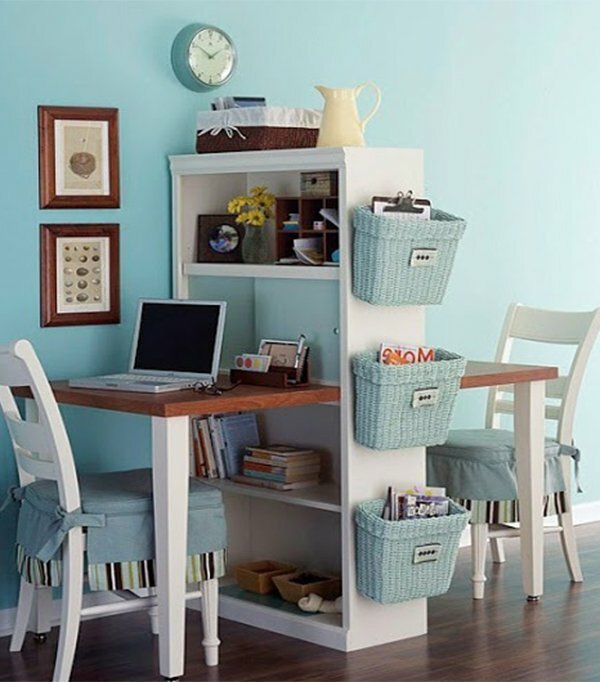 So don’t only place chairs and metal or glass table, as your home office deserves more. 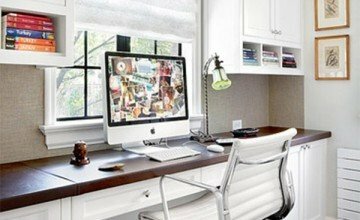 Here are some tips that will make your home office eye catching. 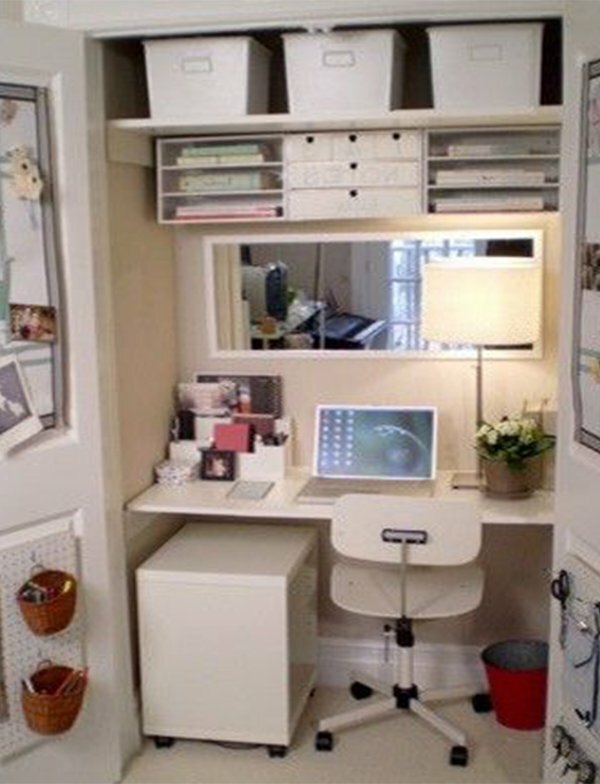 The first and very important tip is location and space of your home office. 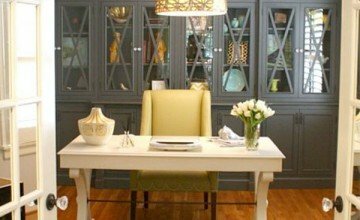 Choose a quiet location for your office in your home. Don’t taut your chair and tables anywhere, preserve the way for traffic. 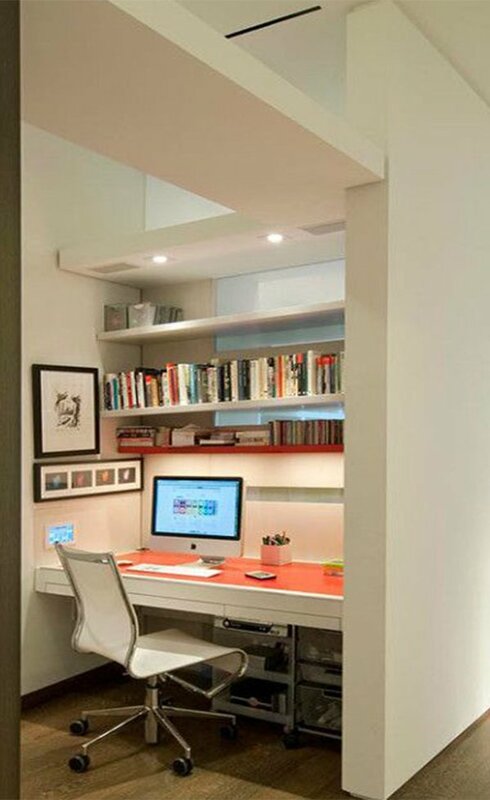 Make the design in a way that the desk, chairs and shelves should provide service instead to move around. 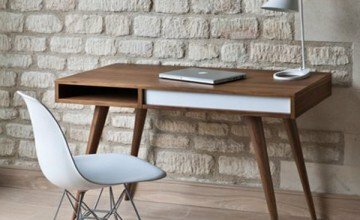 Consider the furniture and other material that are functional and beautiful for your office. Do calculate the items of your office which are helpful in workflow. Use the furniture in your office that compliments the rest of the home. Those who spend many hours in office should place a beautiful and comfortable seat. Use the charming colors on your wall like lime green, cherry orange. It will speed up your work. 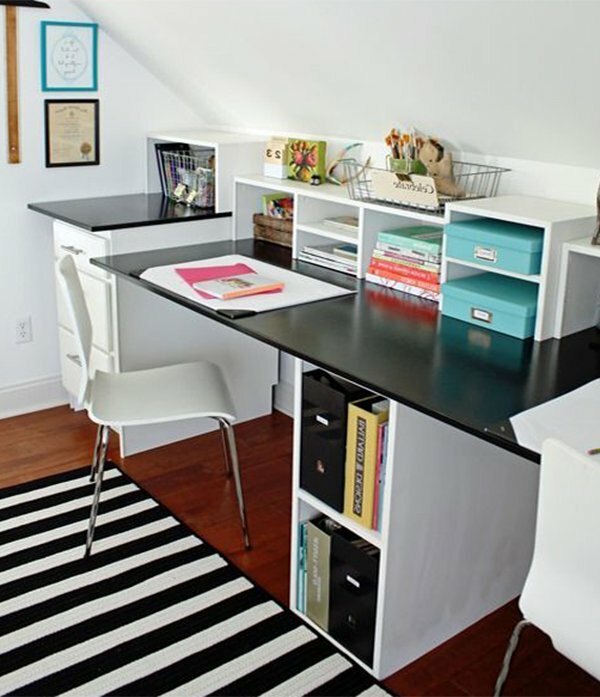 Place your desk on the side where you can view something interesting. Else place some beautiful picture on your desk.